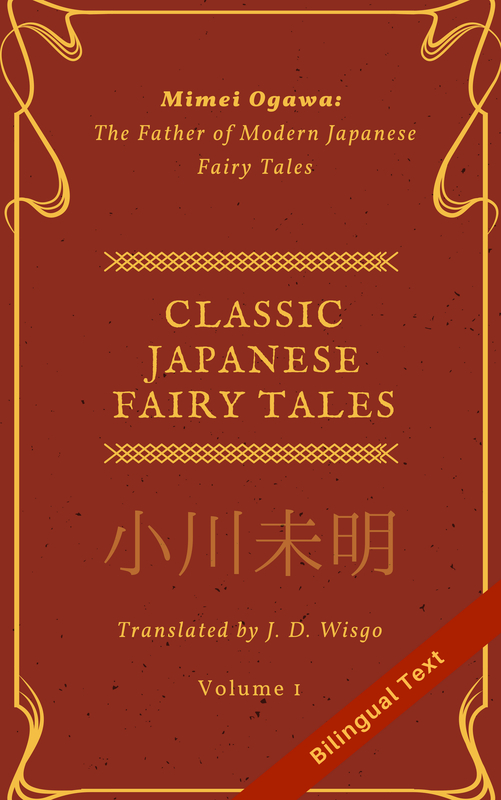 Yeti of Shosetsu Ninja, a blog that reviews Japanese books, has just released a translation of the first part of the fantasy story “Edgelands” (original title さいはての地), originally written by Haruka Asahi (朝陽遥). There is a synopsis of the story on his site, but it is about a boy who decides to travel across a sweltering wasteland to see what lies beyond. I had read Edgelands, which is set in the same world as Rainlands, and debated translating it for some time, but ended up not in favor of other projects. However, I was really happy to hear that Yeti was (coincidentally) interested in translating this story. As he had helped me out with a few projects I offered to help him do translation check and editing, and I think the result so far is really good. You can find the first portion of the story here on Shosetsu Ninja. Please show your support for Yeti by commenting on his site (or on this article if you prefer). Edgelands (as well as Rainlands) is a unique story that combines elements of an adventure with a psychological suspense. I hope that you enjoy it!